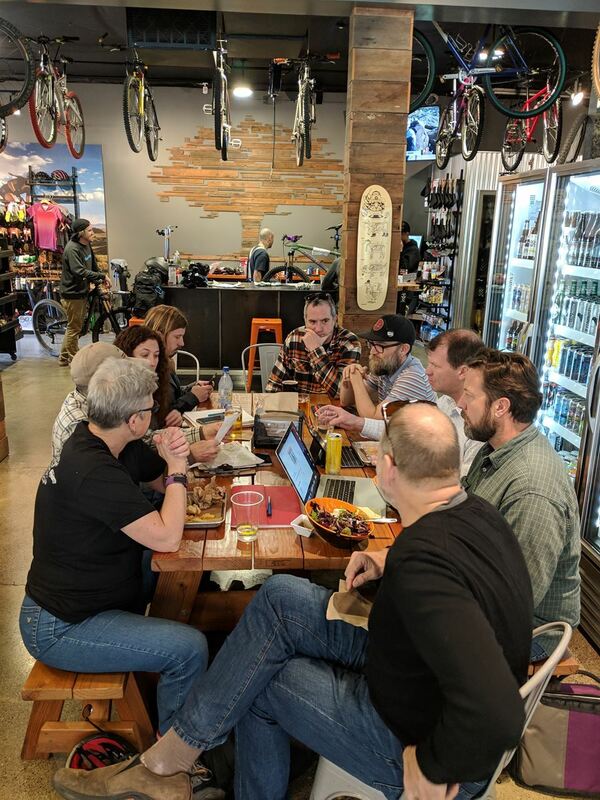 Grab lunch and a brew with our gracious hosts at Trailhouse - We'll talk about specific projects underway as well as about the strategy of long-game planning for more & better trails in Sonoma, Napa and Lake counties. Bring your energy and your ideas! The more folks we have engaged at the strategic level, the more likely we'll get more trails! Advocacy Team meetings are held every first Thursday of the month at noon at Trailhouse in Santa Rosa (unless otherwise noted).